The G.E. 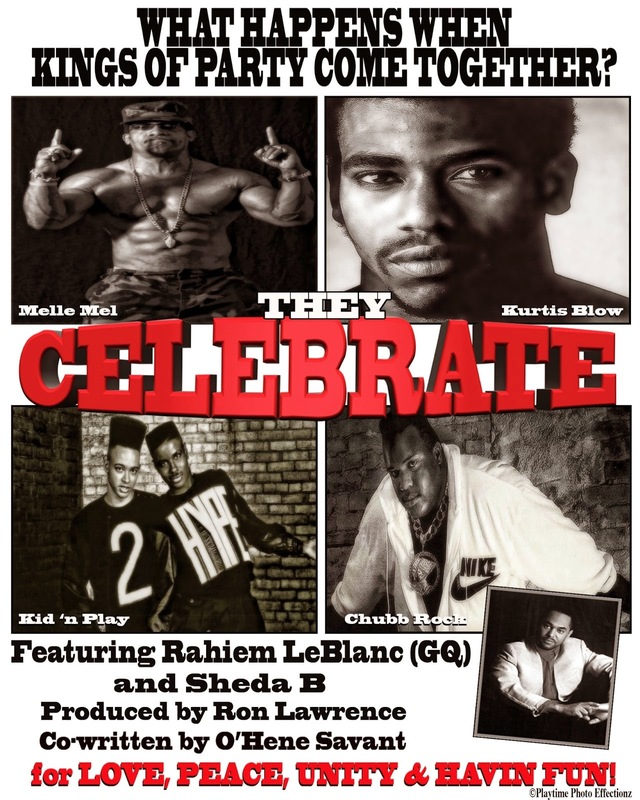 All-Stars featuring Melle Mel, Kurtis Blow, Kid n Play, Chubb Rock and Rahiem LeBlanc (R&B group GQ). Produced by former Bad Boy Hitmen Producer Ron Lawrence. Co-written by O'Hene Savant and BG vocals Sheda B!